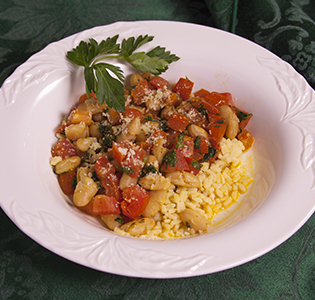 If you crave a dish that’s hearty, comforting and tastes great try this recipe. This is one dish not to miss. 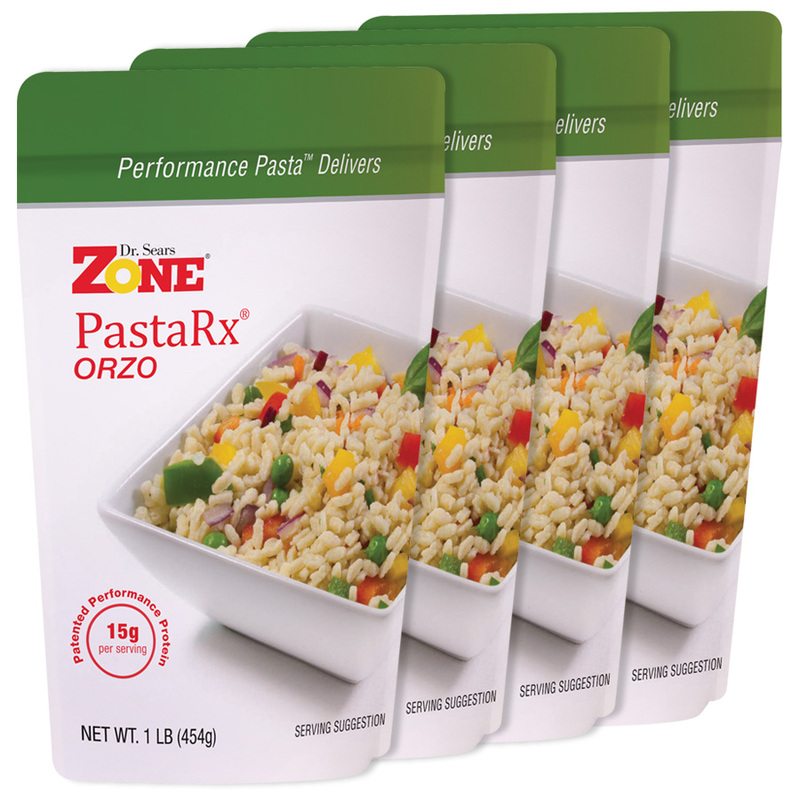 Visit our Zone Pasta section to order Zone PastaRx Orzo. Cook Zone PastaRx Orzo as directed. Reserve 1/2 cup of liquid and drain. Meanwhile, heat olive oil and garlic in a medium saucepan and season. Add chopped tomato, beans and dried herbs. Add some of the reserved pasta liquid and stir to desired sauce consistency. Pour over pasta and season with Parmesan, salt and pepper.